Solomon-Miles Donnelly is a 17 year old pianist from Rainhill. He began lessons with Simon Bottomley in 2013 and a year later joined Chetham’s School of Music. He has played in numerous concerts across the North West and has also played in Poland, Jersey and London. As well as concerts, Solomon has played in several masterclasses with pianists Steven Hough and Simon Callaghan. 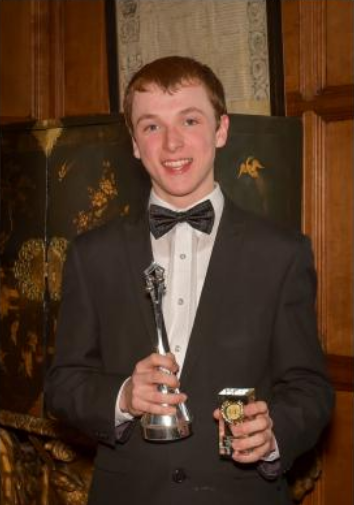 In February 2018 he took part in a competion in Belgium and has been the overall winner of the 2016 Warrington Young Musicians Competition at Arley Hall and the Rainhill and Hazel Grove music festivals. Solomon-Miles also enjoys science and when he leaves Chetham’s he would like to study medicine at university whilst pursuing his musical career.